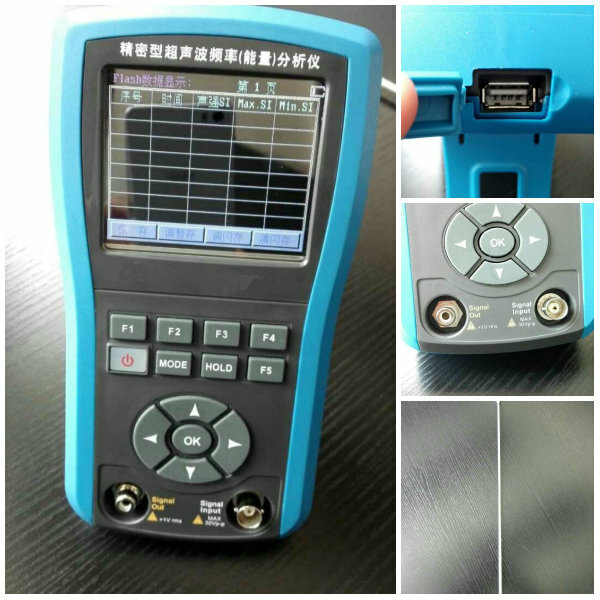 Ultrasonic Power Measuring Meter:Measuring ultrasonic power in the liquid. The ultrasonic strength in the liquid sound field is the most important index ofthe ultrasonic system. There is a direct influence for the cleaning effect of cleaning machine and work efficiency of the ultrasonic processor. 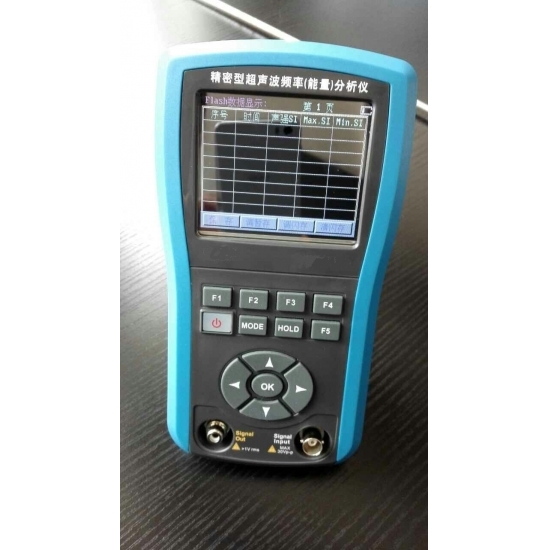 Ultrasonic power measuring instrument can measure the strength of the sound field whenever possible,quickly and easily. Moreover, it directly indicates the sound numerical value. USB Connetced for data transmission, but not for charging.